Doesn't Google Analytics track this on Wordpress blogs too? Wouldn't that be a better tool to use than another plugin? I don't know though, I don't use Wordpress, although I would like to. I think a better title of for the book would be The Illusion of Free. Nothing is free, its just that our currency has changed. The currency of today is time, attention, information and money. 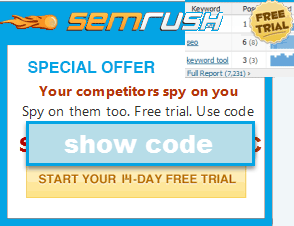 This is a free blog but I pay for it by viewing the seobook promotions. Want to comment on an article? I pay by giving you contact information. Or just the simple fact that I have a finite amount of time and I pay by giving an amount of it to reading this site. We interpret free to always mean money but it is much more than money. In reality, we often pay with something that is much more valuable than money. I would like to add one more piece. This is based on Copyblogger view, that you can still charge for content. With so much information being released for free and time still being finite, people will pay to have their information organized for them.